Other activities of the International Association EDRC focused on housing and urban development, biodiversity in Central and Eastern Europe, capacity building for NGOs in developing and CEE countries, and international environmental law. 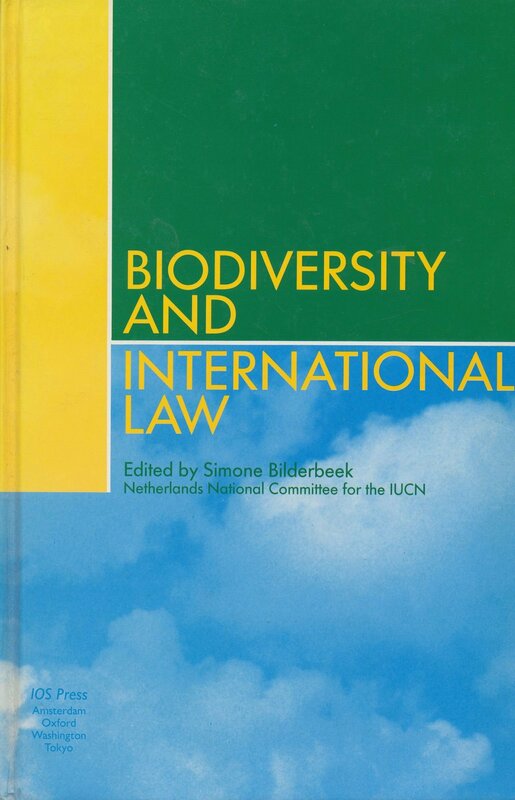 EDRC’s Director, Ronald A. Kingham, serving as advisor to the The Netherlands Committee of the IUCN, in the organisation of the Global Consultation on International Environmental Law and Biological Diversity, 1990. EDRC’s Programme Coordinator, Jeannette Mullaart, tasked by UNDP with writing a feasibility study on “Developing NGO involvement and Public Participation in the Black Sea Environmental Programme, Report to UNDP”, 1993. EDRC’s Programme Coordinator, Jeannette Mullaart, working with the Danube Environmental Programme (DEP), Programme Co-ordination Unit (PCU) organising a Central and Eastern Europe regional workshop on NGO involvement in a Regional Strategy on Public Information and Participation in the DEP. EDRC’s Programme Coordinator, Jeannette Mullaart, helping to set up ‘CEE-WEB’, an NGO network in Central and Eastern Europe for the enhancement of bio-diversity and the conservation of nature, 1993-94. EDRC’s Programme Coordinator, Jeannette Mullaart, carrying out fundraising, co-ordination, and facilitation of the drafting of the background paper for EPE’s “Hearing on Water Equipment & Materials” and for the writers panel, “Water as a Common Good”, in co-operation with EPE, Both Ends and the European Centre for Conflict Prevention, The Hague, March 2000. EDRC’s Programme Coordinator assisting EPE in organisation of UNEP’s 6th International High Level Seminar on Cleaner Production (CP6), Montreal, Canada, October 2000.